Michigan resident David Westerfield attended Wayne State University in Detroit majoring in art before transfering to North Park College in Chicago. There he earned a BA in Art with a concentration in drawing and painting and was given the Senior Art Award. Other study has included the American Academy of Art in Chicago and the Sedona Art Center in Arizona. 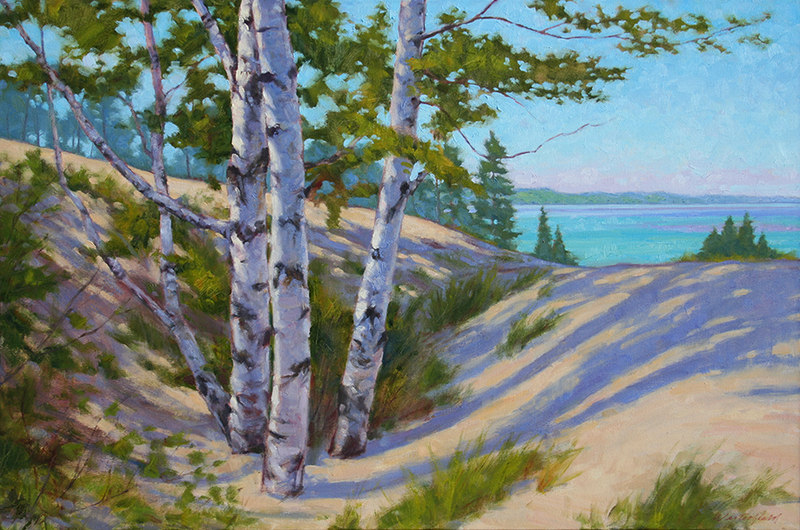 He has also attended plein air painting workshops with Marcia Burtt and Randall Sexton. After graduating David began a career in graphic design and illustration which has stretched more than thirty years. His illustration credits include The Saturday Evening Post, The Covenant Companion, and many other editorial and corporate publications. He also illustrated a series of eight step-by-step drawing books for children in the Draw It series published by Heinemann Library. In recent years David began transitioning from commercial art to his renewed interest in fine arts. 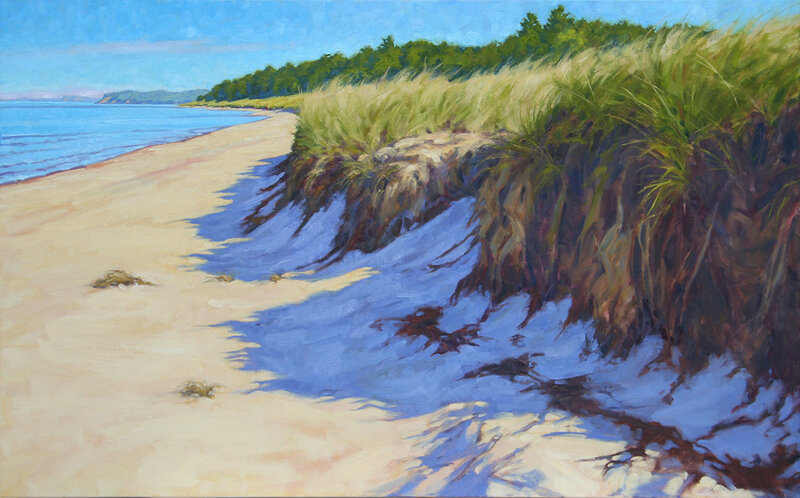 He paints both in the studio and on location, regularly traveling to favorite spots in Michigan, California, and Hawaii.